We believe art is of huge importance to everyone in some way, shape or form, so this is why Artisan HQ has been created. The site is laid out for ease of use for art/artisan fans to trawl through our extensive collection of online tutorials for free. There is something for everyone here. Our website provides an excellent place where viewers can go and find art tutorials or topics on a variety of subjects. There are hundreds of videos available in full length form to watch and gain inspiration from. This website is user-friendly and allows users to navigate through its impressive collection with ease. 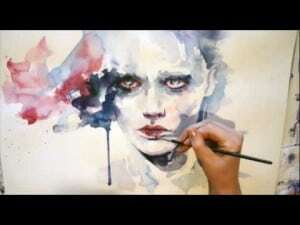 Each week, the website features the ‘top 100 art tutorials’ that are being viewed. Some of them are basically entertaining information while others present emotionally-charged issues. For those who want to stay in the know about new releases featured on the website, there are a number of ways to be notified. Registering with Artisan HQ for updates is easy and completely free. Users may choose to to have new art tutorials sent to their feed reader via RSS feeds. People who have an email account may sign up for weekly email alerts. Every week, Artisan HQ will send a list of new releases that are available on Artisan HQ. Users can stay informed of the latest research and art related current issues, subjects, and events. People who regularly access Artisan HQ will find that a playlist will automatically be made of the art documentaries that they have viewed. This makes it easy to go back to watch it again or to quickly scan the subjects and titles they have already watched. Sometimes, visitors to Artisan HQ would like some further information about a tutorial, or to read some reviews about the film. The site offers users a section of articles that review some of the current art documentaries. This list of articles offers useful information for research and is updated every week. 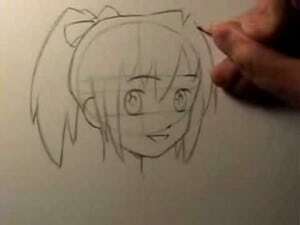 Regardless of what people are interested in, they can find many good art tutorials on Artisan HQ. It is a valuable resource for students and for those who are just wanting to broaden their understanding about different subjects and issues. With the quality collection offered by Artisan HQ, users can make more educated opinions about the artisan world around them.